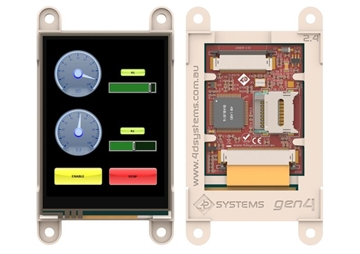 The gen4 7.0” Diablo16 Integrated Display Modules are part of the latest gen4 series of modules Designed and Manufactured by 4D Systems. 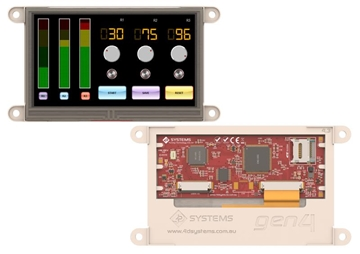 These specific gen4 modules features a 7.0” colour TFT LCD display, and come with options for Cover Lens Bezel (CLB), Resistive Touch and Capacitive Touch. 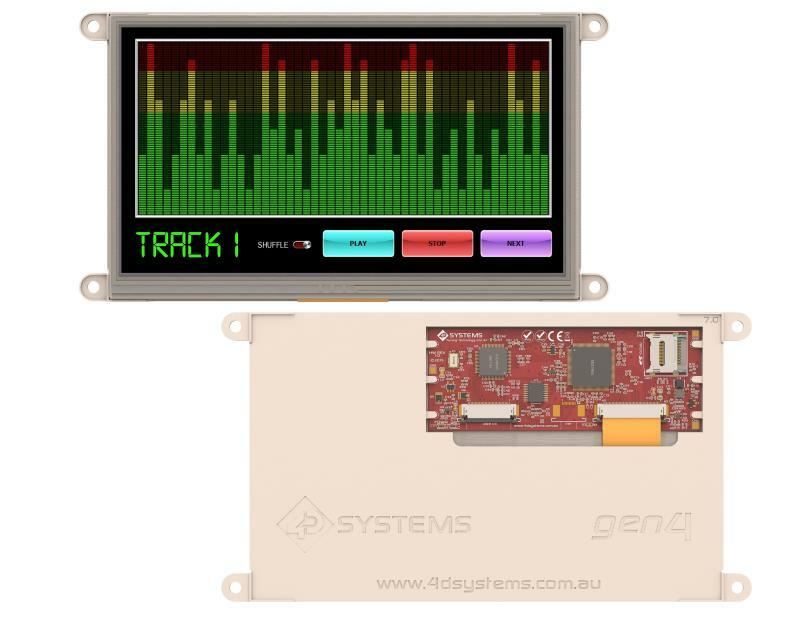 They is powered by the well-known 4D Systems Diablo16 Graphics Processor, which offers an array of functionality and options for any Designer / Integrator / User. The 7.0” Diablo16 Integrated Display Module features a TFT LCD Display, is capable of Touch Detection, microSD memory Storage, GPIO and Communications, along with multiple millisecond resolution timers, and Audio Generation. 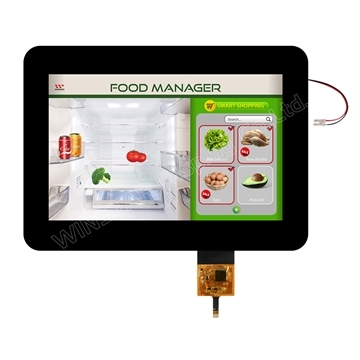 Powerful 7.0” Intelligent LCD-TFT display module powered by DIABLO16. 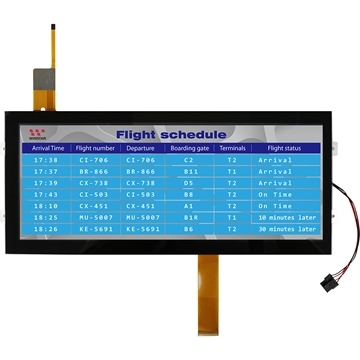 800 x 480 Resolution, RGB 65K true to life colours, TFT Screen with integrated 4-wire Resistive Touch Panel (on DT model only), integrated Capacitive Touch (on DCT model only), or non-touch. The GPIO is variously configurable for alternative functions such as: 3x I2C channels available // 1x SPI dedicated for SD Card and 3x configurable SPI channels available // 1x dedicated and 3x configurable TTL Serial comm ports available // Up to 6 GPIO can be used as Pin Counters // Up to 6 GPIO for PWM (simple and Servo) // Up to 10 GPIO for Pulse Output // Up to 14 GPIO can be configured for Quadrature Encoder Inputs (2 channels) // 30pin FPC connection, for all signals, power, communications, GPIO and programming // On-board latch type micro-SD memory card connector for multimedia storage and data logging purposes // DOS compatible file access (FAT16 format) as well as low level access to card memory // Dedicated PWM Audio pin driven by WAV files from micro-SD card, and for sound generation, for an external amplifier. 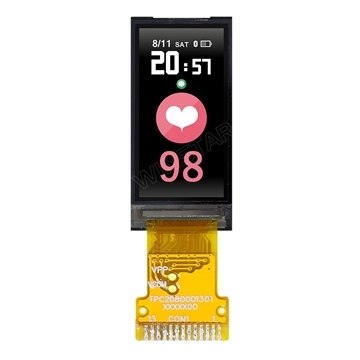 Module dimensions: (D): 187.0 x 102.1 x 7.2mm // (D-CLB): 190.1 x 121.9 x 7.3mm // (DT): 187.0 x 102.1 x 8.3mm // (DCT-CLB): 190.1 x 121.9 x 8.2mm.